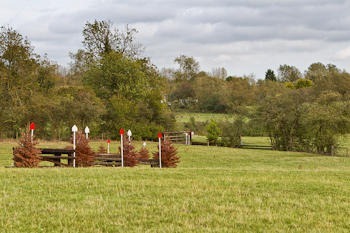 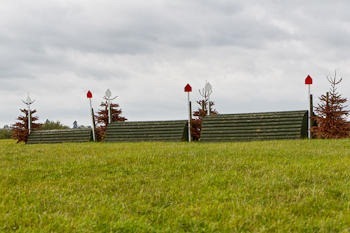 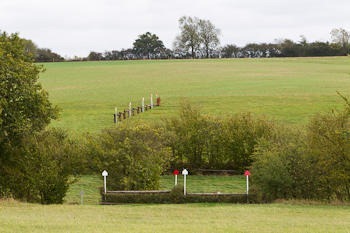 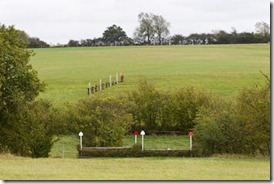 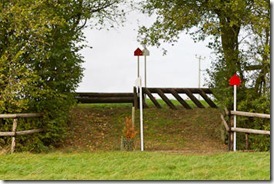 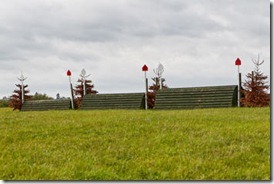 The cross country course at Primrosehill is in fine condition, ideal for some autumn schooling. 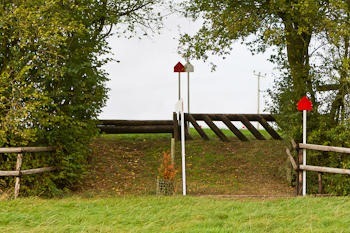 Why not have a look at our latest video, taken last Monday (10th October) which features extensive helmet camera footage. You can find the video on our site videos page or view it in HD on our YouTube channel.